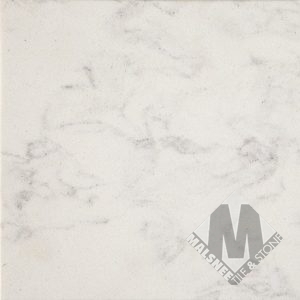 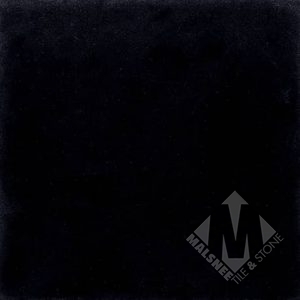 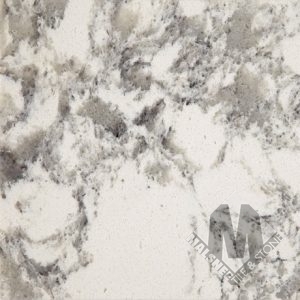 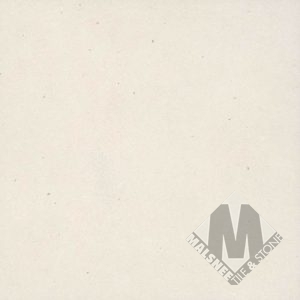 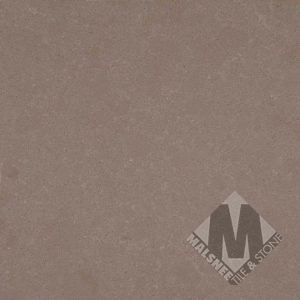 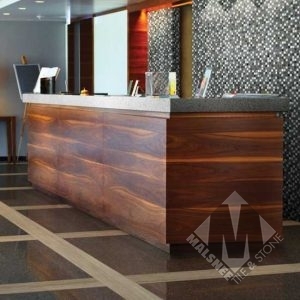 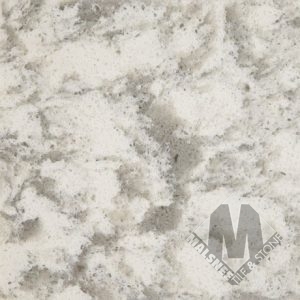 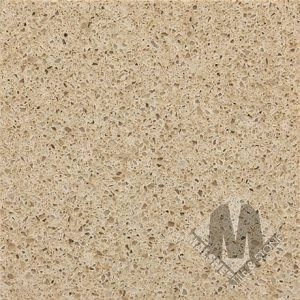 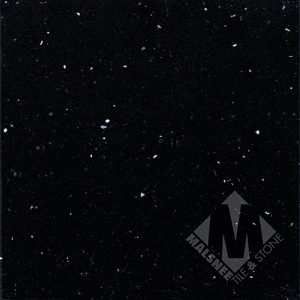 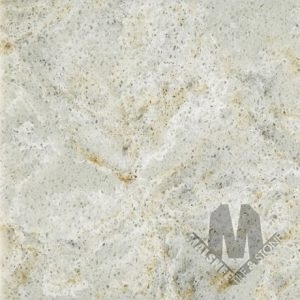 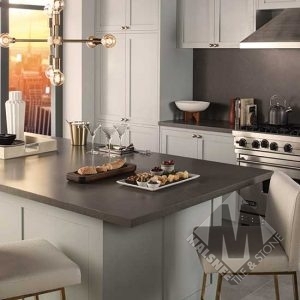 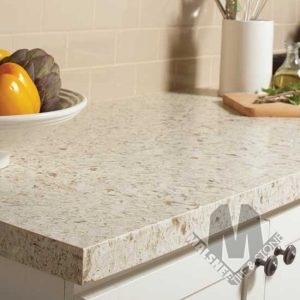 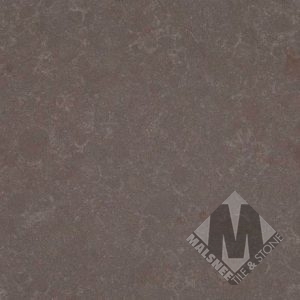 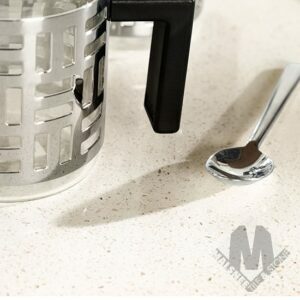 Malsnee offers the full line of Daltile Quartz countertops. 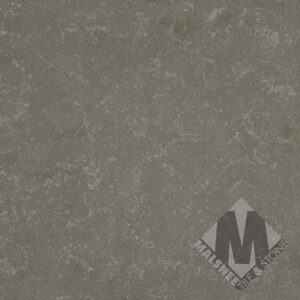 Daltile’s ONE Quartz Surfaces Collection combines the beauty of quartz and modern technology. 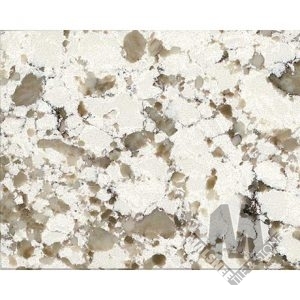 The collections include: Geo Flecks, Micro Flecks, Nature Flecks and West Village. Panoramic Porcelain Surfaces features porcelain that performs and design that delivers for your walls, floors and countertops. 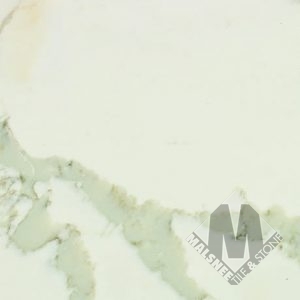 This collection offers breathtaking views, stunning visuals and seamless design at a fraction of the cost of natural stone.